As a spa owner, you know that a spa is an intimate and tranquil environment that must be cleaned beyond the expectations of your clients every time. Your customers trust you to provide them with a clean and relaxing setting. The health of your patrons and the level of tranquility they achieve depend on it. When your customer arrives for a massage, facial or other spa treatment, making sure they enjoy the experience is your highest priority. 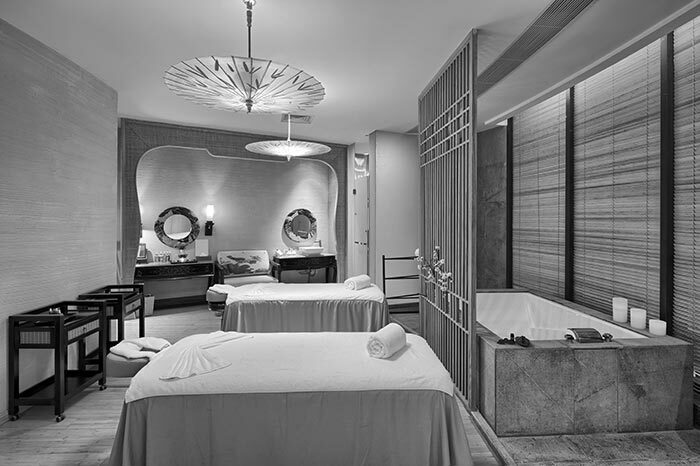 The cleanliness and attractiveness of your spa is a key part of that guest experience. We make sure that the smell of our cleaning products doesn’t compete with the inviting atmosphere you work so hard to create. Plus, spas are licensed and subject to periodic inspections. At Citywide, we know what state inspectors look for and take care of any issues we see. Let us help you understand the benefits that the right commercial cleaning service for your spa can have on your reputation when your customers feel more comfortable and well cared for.